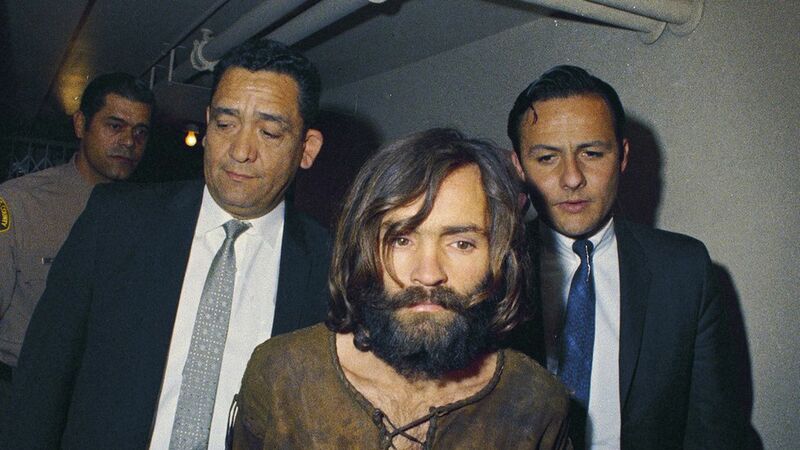 Charles Manson, leader of the cultish Manson Family and one of the most famous serial killers in American history, died yesterday at the age of 83, per The New York Times. Imprisoned since 1971 for the brutal murders of Sharon Tate — the wife of director Roman Polanski — and four others, he died of natural causes in a hospital. Why it matters: Manson became one of the most inscrutable murderers in history — though he was never actually present when his family killed — and retained a hold on American popular culture through the years for his wild ideology. He never expressed guilt or remorse for his role in at least nine killings, which he had hoped would bring about an apocalyptic race war that he termed Helter Skelter.